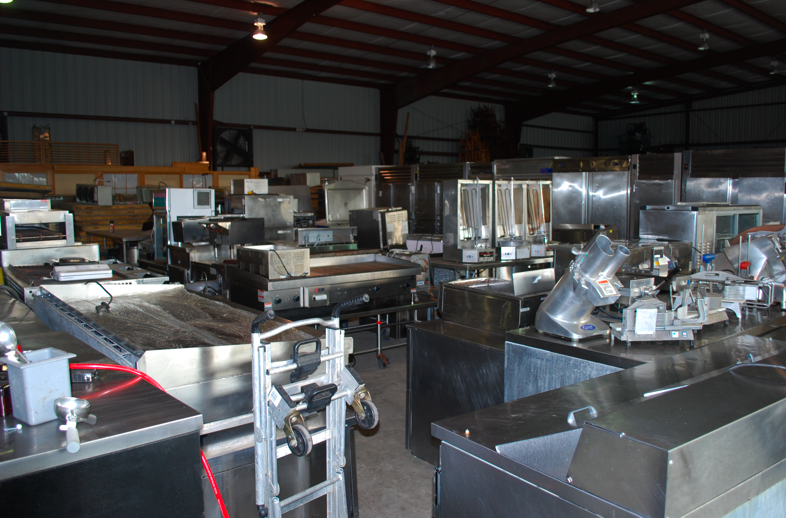 Free Restaurant Equipment Delivery to St. Augustine, Jacksonville, Gainesville, & More! Nowadays, the price of getting your used commercial restaurant equipment delivered to your location can cost just as much as the restaurant equipment itself. It can run up to the hundreds, even thousands of dollars. That’s why taking advantage of the FREE DELIVERY from One Fat Frog Restaurant Equipment is so crucial in saving you and your restaurant money! Every Thursday, the One Fat Frog Restaurant Equipment delivery crew packs up the trucks and hits the road, covering a specific route that changes every week. One Fat Frog Restaurant Equipment is the only used commercial restaurant equipment dealer that offers this kind of deal and that covers nearly all of Florida for delivery. One Fat Frog Restaurant Equipment makes free delivery runs to Gainesville, Tampa, Jacksonville, Ocala, Heartland, St. Augustine, and more! If you are wondering when One Fat Frog Restaurant Equipment will be in your neck of the woods again, give us a call. How does it work? Puchase any amount of used commercial restaurant equipment today from One Fat Frog Restaurant Equipment and if your business is located anywhere along the route of one of our free delivery runs, you’ll get your used commercial restaurant equipment delivered for free! It’s as simple and cost-effectve as that! So come into One Fat Frog Restaurant Equipment today!